Basically this one is an official introduction to Producer and singer Teddy Banty forthcoming album that holds the same title as the album The Drummer Boy. 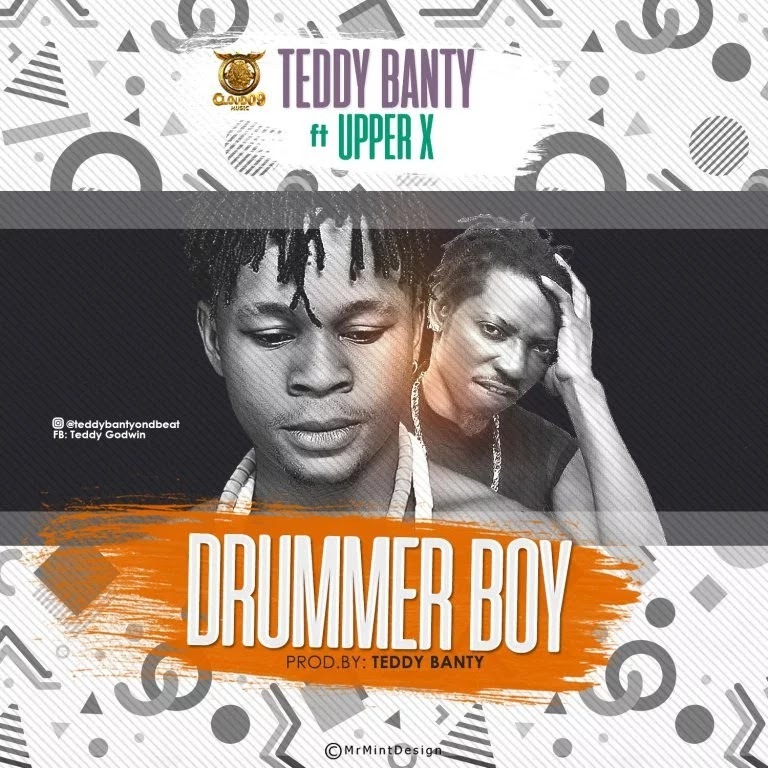 Teddy Banty is a beat maker that has no competitor, he is a singer that is unique, that is why am assuring everybody that The Drummer Boy Album will be interesting and worth waiting for. On this song he employs the hand of ace and veteran indigenous rapper Upper X. This song is produced by Teddy Banty, you’ll be swept of your feet, I bet you. Go ahead download and Enjoy.